Dennis Sheehan (b. 1950) has work in major public and private collections, including the White House. Sheehan paints in the Barbizon style with remarkable authority and faithful adherence to his 19th century precursors. 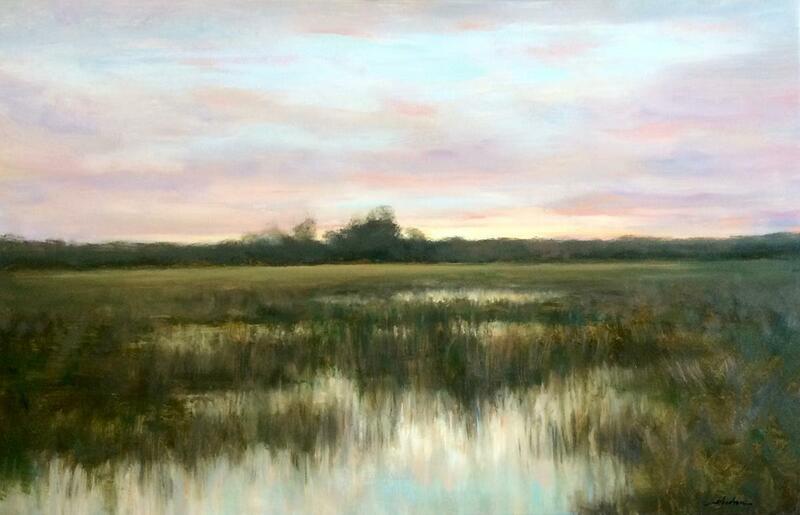 In the tradition of the Tonalist painters, Sheehan creates landscapes of mood, affected by nature’s changing seasons. Sheehan’s work is influenced by the work of 19th century painter George Inness. Like Inness, he employs the dark palette and thickly pigmented surfaces of the French Barbizon School, all the while maintaining a muted Tonalist chromatic scheme.